Security Officers receive 40 hours of training by a state of Florida approved school prior to receiving their security license. The class “D” security license is renewed every two years by the state. Each officer receives site specific training prior to working a post assignment alone. SOS is determined to hire professional and motivated officers with great people skills. Due to the critical nature of assigning appropriate guards to each of our client’s facilities, we do not rotate our staff from site to site. You can be assured of consistent placement and sight recognition of your armed/unarmed guards. In addition, we require that our guards be attentive and observant. 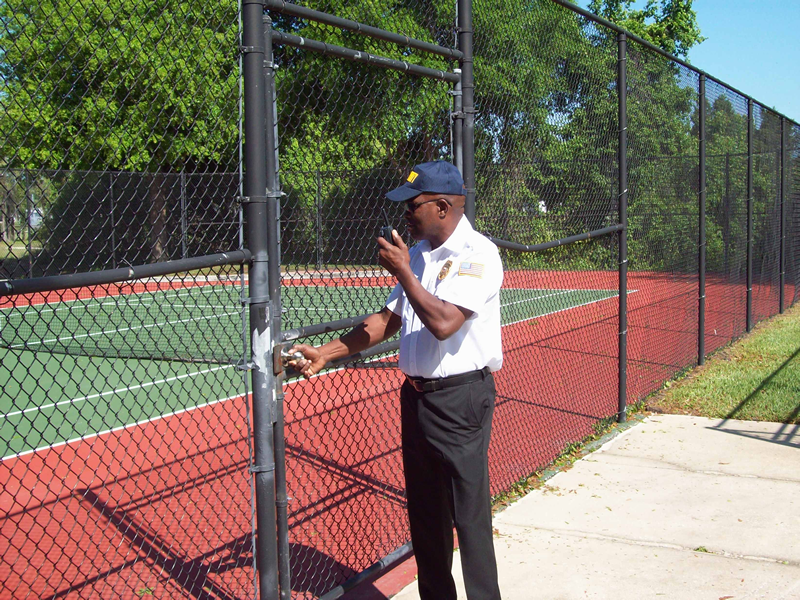 To encourage this ongoing behavior, we perform unscheduled site evaluation visits – just another way that SOS takes the lead at being the best security guard provider.